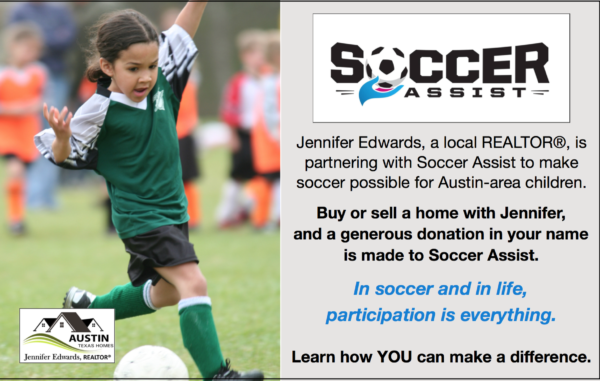 Please consider donating to Soccer Assist. 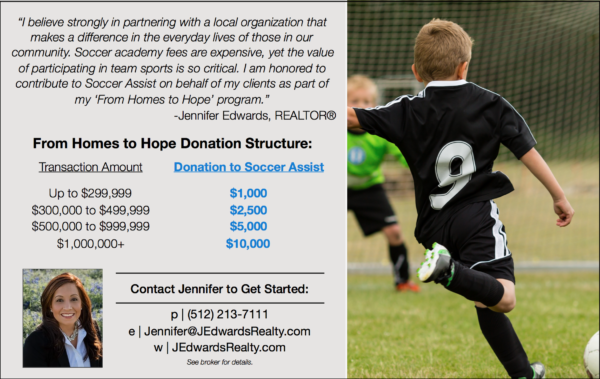 As we have been designated a 501(c)(3) organization, contributions are tax deductible. And consider supporting our organization and future scholarship participants, by attending our next Soccer Social & Fundraiser!